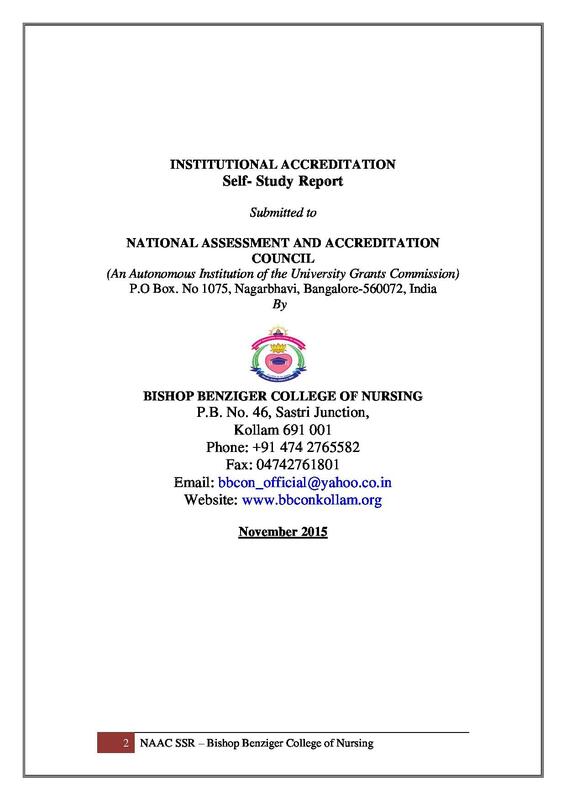 Bishop Benziger College of Nursing aims at providing nursing education to the desired students.The college focuses on providing preventive and curative health services. 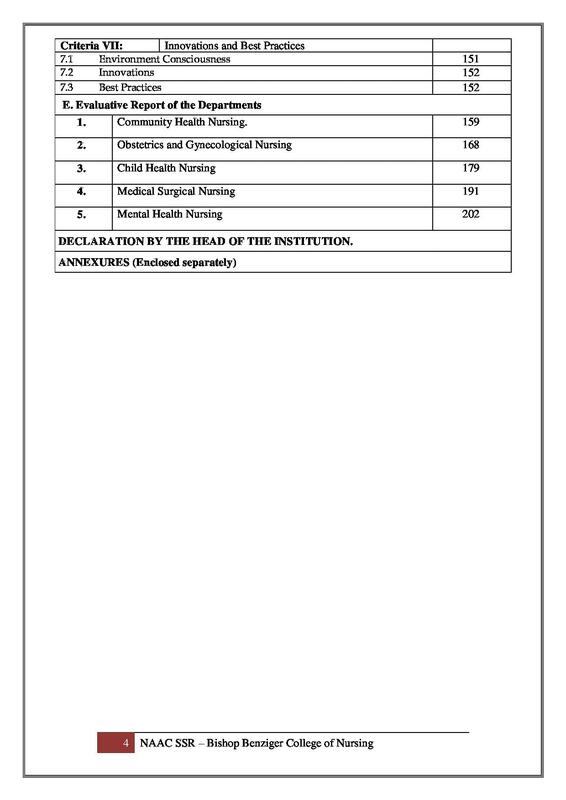 The college also has a tie up with a local hospital of the city to provide training to the students of the college while they serve the hospital at the same time with their services and thus can amplify their capabilities and improve their skills and knowledge. 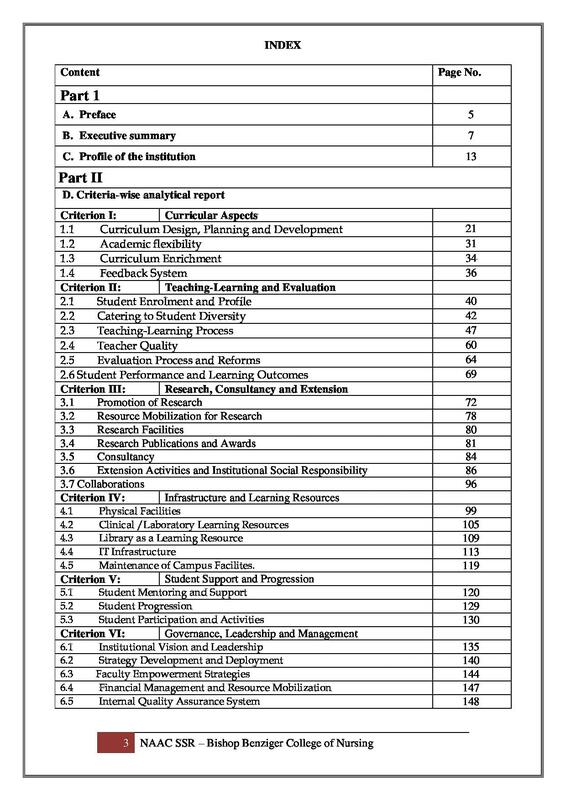 The students are also taught to deal with situations during natural crises where they have to deal with a lot of calamity attacked masses at one time. 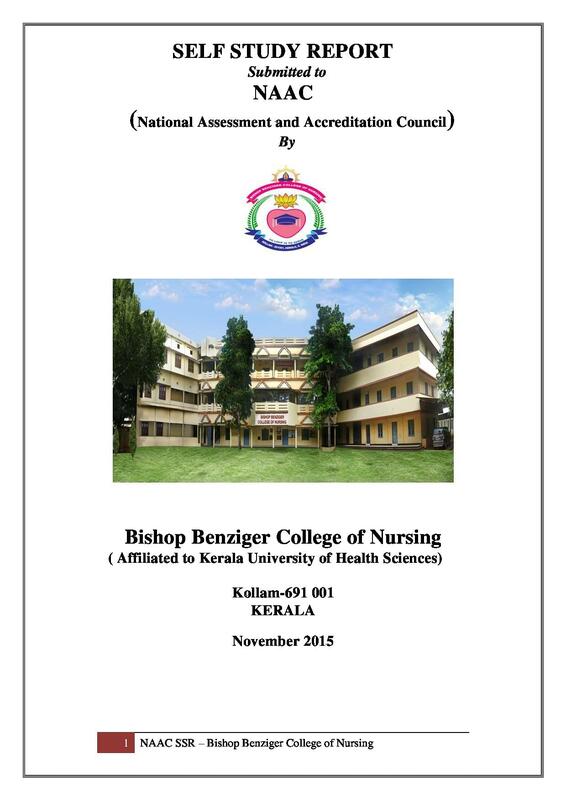 Why to join Bishop Benziger College of Nursing, Kollam, Kerala? 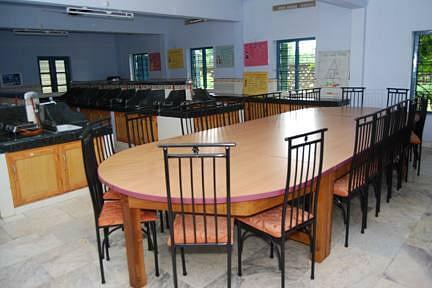 Resources: The college campus provides fully fledged premises to its students for their better education in a better environment. 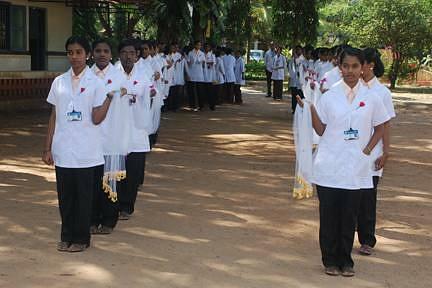 To provide the students with well accomplished practical training, they are offered services at the hospital of the institute through which they can try their hands on the practical aspects of nursing and along with that serve the masses with their services. 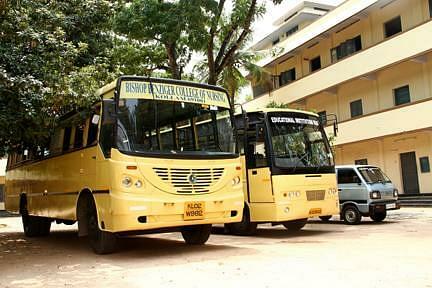 The college also provides facilities like labs, library and hostel to its students. 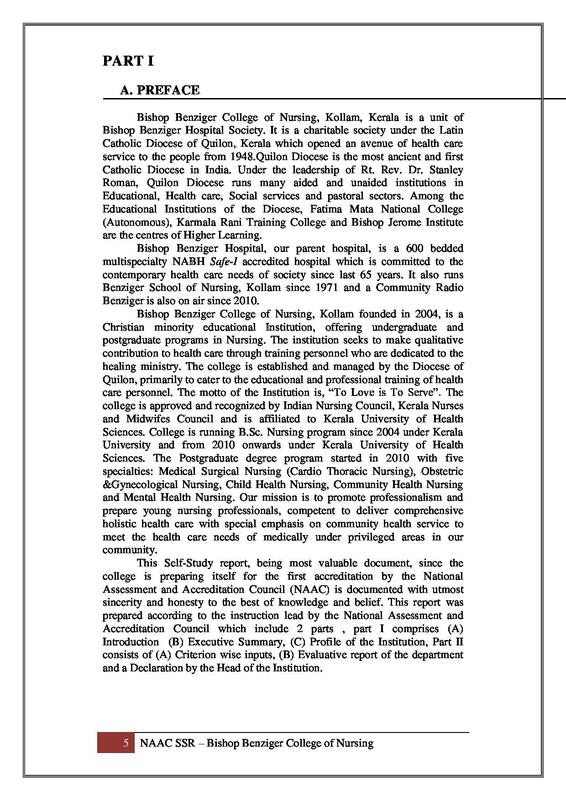 Experienced Faculty- At present College has a panel of 52 eminent and dedicated doctors, 45 religious sisters and 450 other staff including nurses working in this Hospital.